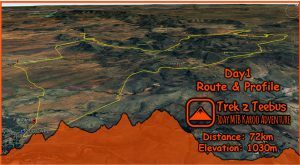 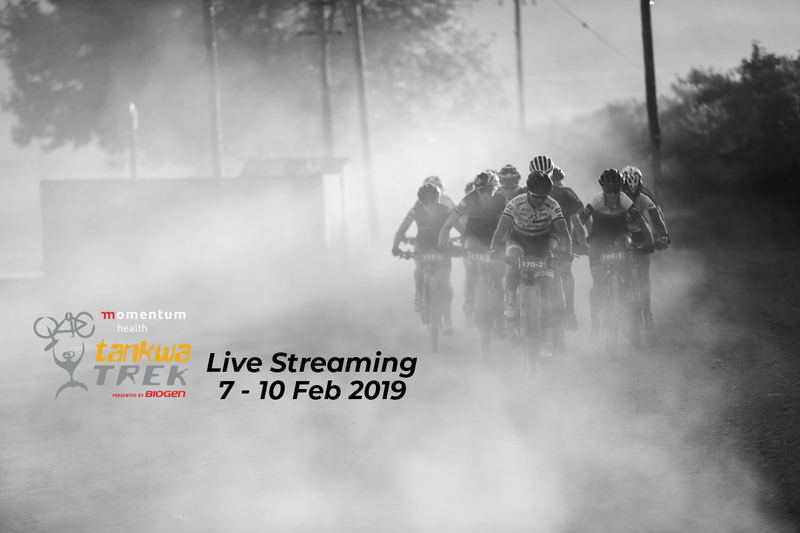 Tankwatrek will be streaming live updates of the 4 day stage race. How can you follow the Tankwatrek live? 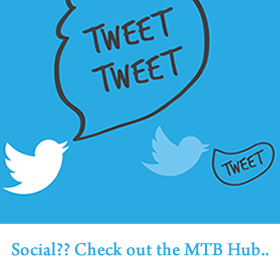 Enjoy the show down of top International mountain bikers and the South Africa’s A list riders.